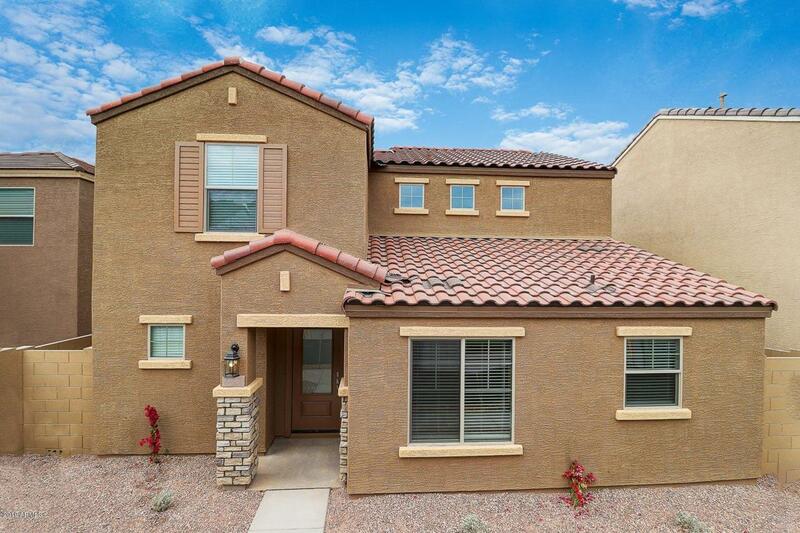 The Gila plan is an open concept, 3 -bedroom, 1.5 -bath, two-story home located in the perfect community of Tuscano. 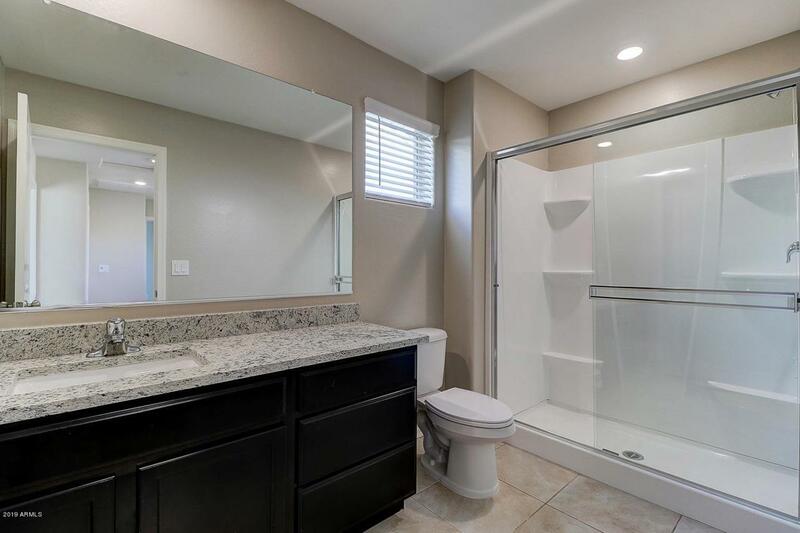 This exceptional home features stainless-steel kitchen appliances, granite countertops, stunning wood cabinets, brushed nickel hardware and an attached two car garage. 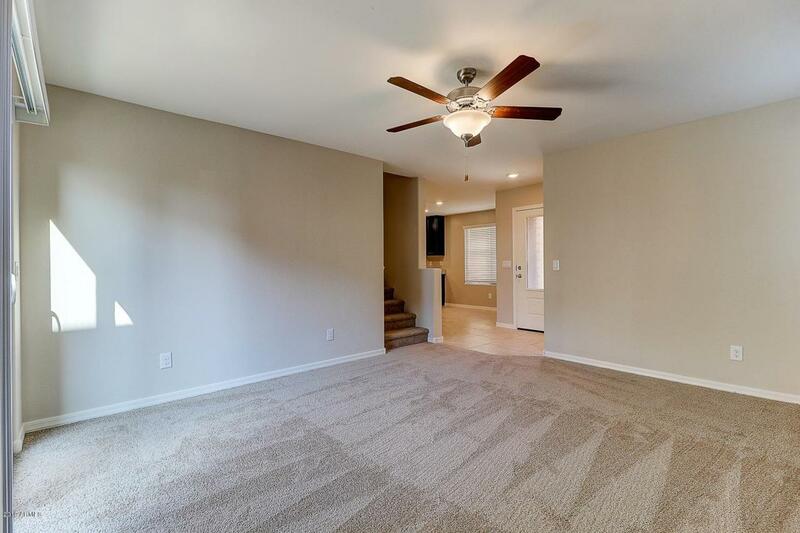 The layout provides an open entertainment space downstairs including a kitchen with center island and large dining area that opens up into a spacious great room. 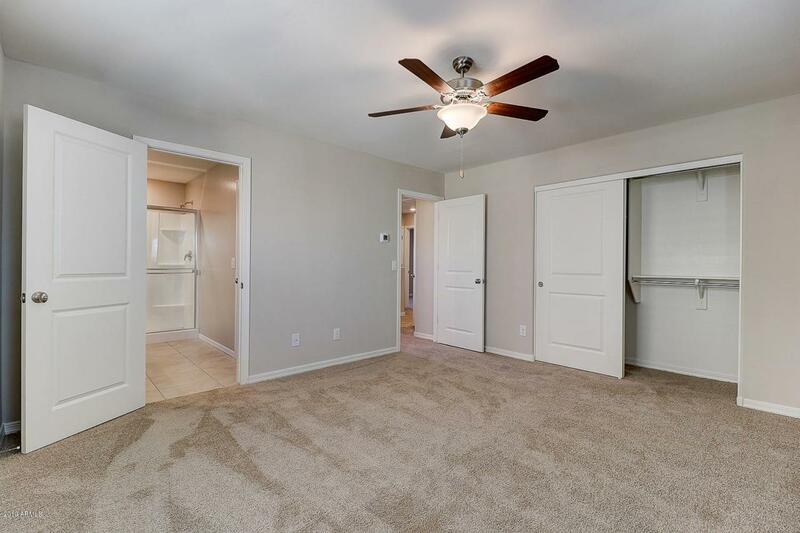 Upstairs you will find a private master bedroom with plenty of space, full bath, a laundry room and two additional bedrooms. The beautiful exterior of this home provides a fully fenced backyard, covered front porch, and front yard landscaping. The Gila is located within the exceptional community of Tuscano featuring world-class amenities.